Olumix has come to stay. 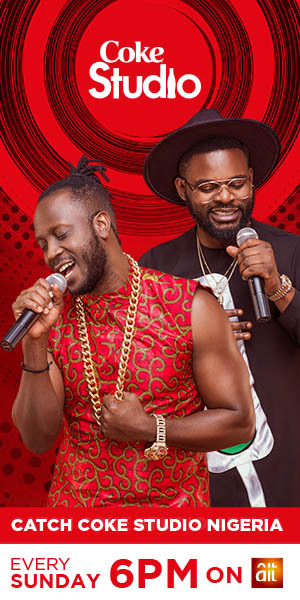 Here comes another banger song titled “Soke” which has a combination of Afrocaribbean feel and of course, nice touches of electric guitar in it. This is a certified everlasting hit. The OjaTiBurst crooner – Olumix produced and engineered the song by himself.